Our Strong Frame special moment frame Yield-Link connection is precision-made to meet the tough demands of structural steel construction. From building owners to engineers, to contractors and fabricators, the Yield-Link's state-of-the-art design saves everyone time and money — while providing a connection that keeps structural steel buildings strong and safe. Building Owner. Engineer. Contractor. Fabricator. Whatever your role, we have the tools to make your job easier. Our software and design support services provide the speed and technical expertise needed to tackle the complex challenges of structural steel connections. 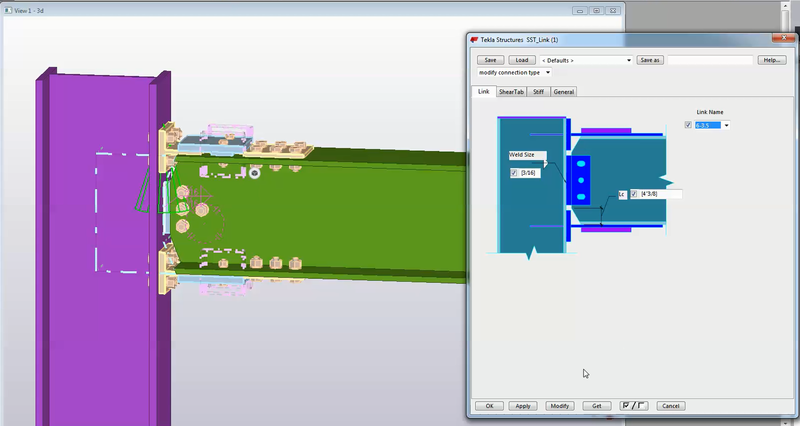 Our tools can help you quickly plan, model and document complete designs according to your project's unique specifications — all while staying on time and within budget. To streamline the structural analysis and connection design using the Simpson Strong-Tie special moment frame Yield-Link connections, we have created the following tools and design guide to assist the Designers. We created Revit families for our Yield-Link connections to help facilitate coordination between the different trades. Download Revit family for Simpson Strong-Tie MRS links. As part of the Revit families for the Yield-Link connections, Designers can create a schedule that includes all the Yield-Link connection information to use with their construction documents. Include schedule from Simpson Strong-Tie Revit family to show link type and quantities. 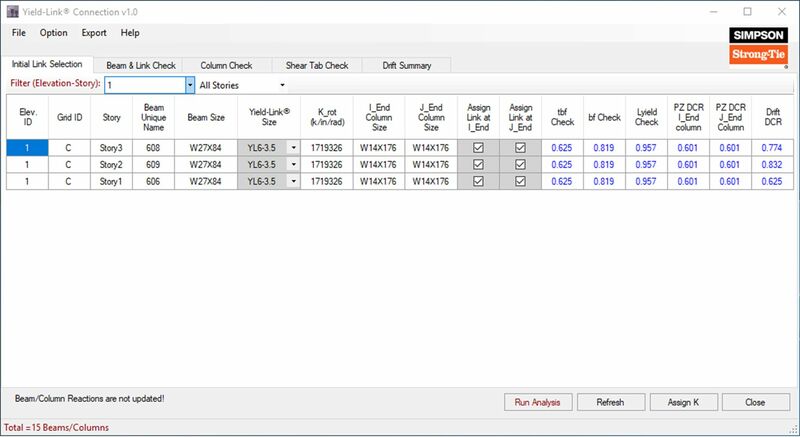 Download typical details from Simpson Strong-Tie for inclusion in drawings. Download master specification from Simpson Strong-Tie for inclusion in specifications. 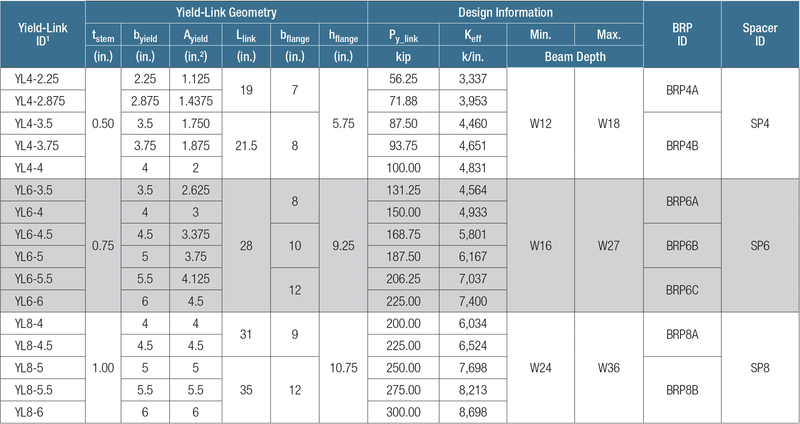 The Yield-Link connection model ID, overall geometry and quantity can be obtained directly from the construction document that general contractors use for pricing. Obtain Simpson Strong-Tie model ID and quantity from structural drawings. With the Yield-Link connection information from structural documents, customers can contact Simpson Strong-Tie for pricing information. Call Simpson Strong-Tie at (800) 999-5099 for pricing. Simpson Strong-Tie has created a TEKLA custom component for our Yield-Link connection to assist detailers in locating the beam and column holes at the special moment connection region. Request TEKLA custom component from Simpson Strong-Tie for beam/column detailing. 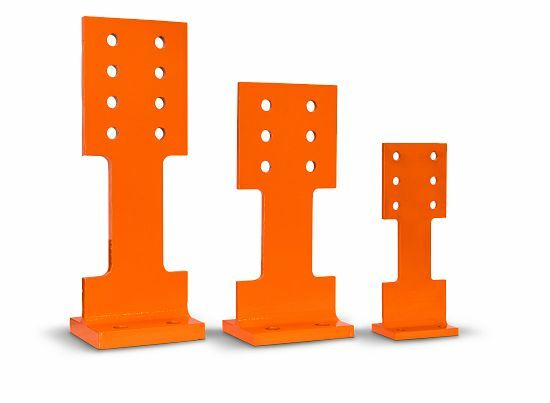 Whether you install the Yield-Links on the job site or in your shop, Simpson Strong-Tie can work with you on your preferred location to receive the Yield-Link connection parts (Per moment connection: (2) Yield-Links, (2) buckling restraint plates, and (4) spacer plates). Contact Simpson Strong-Tie for shipping options at (800) 999-5099.